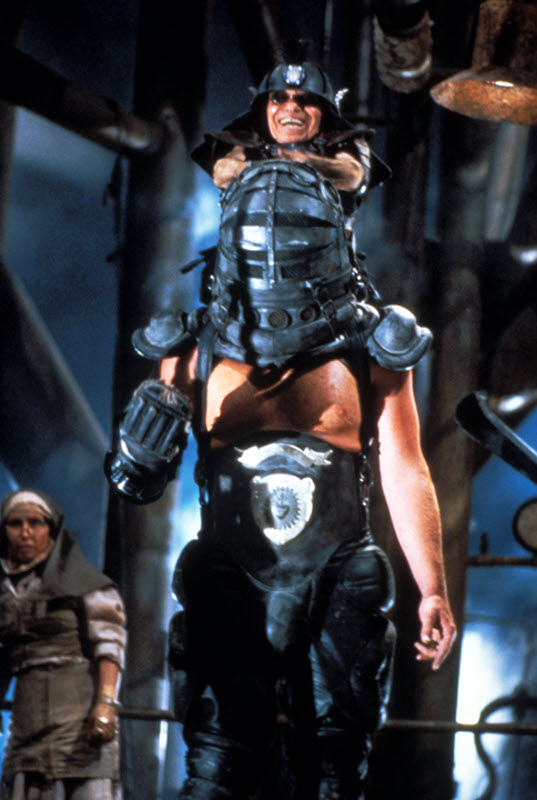 There is no franchise that has had more of an impact on the dystopian/sci-fi movie genre than the Mad Max trilogy. 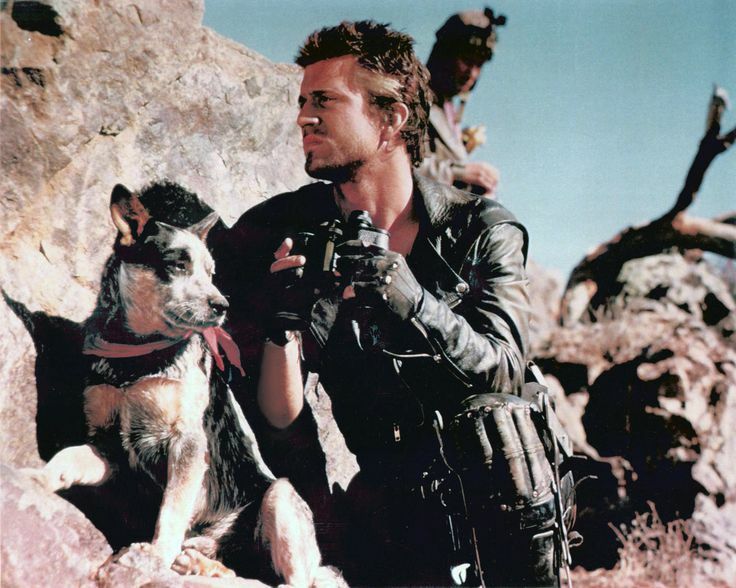 Director George Miller started capturing our imaginations back in 1979 with a 21 year old Mel Gibson in the low budget film Mad Max. 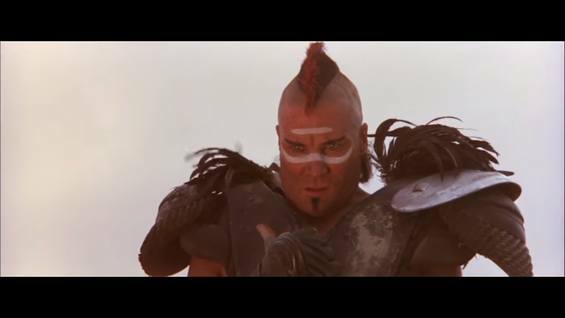 As a child of the 80’s my favorite movie was it’s sequel, The Road Warrior. Should it seem strange that someone at that tender age would be enamored by a movie filled with so much brutal tragedy? A broader understanding of the story expresses a deeper message hidden behind all the fantastic car chases and the fashionably garbed ‘Burning Man’ motorcycle gangs. 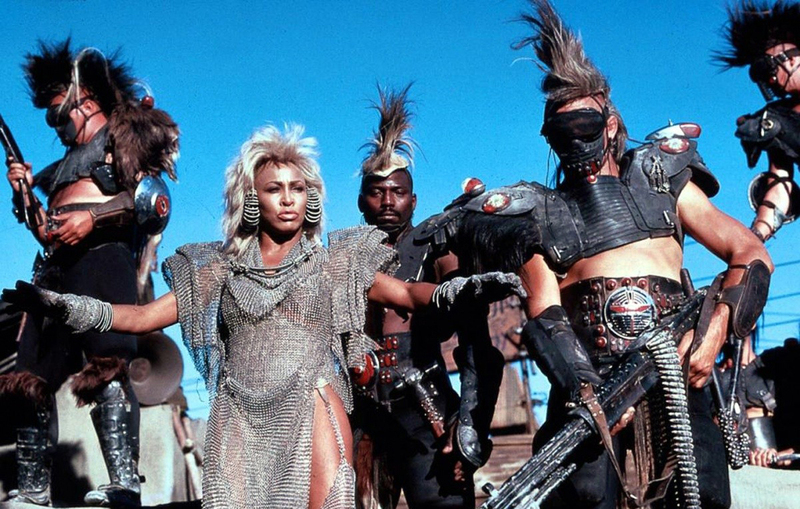 Since seeing Mad Max: Beyond Thunderdome, the third in the trilogy in the summer of 1985, the release of Fury Road marks for me the end of a 30 year wait. The people on the inside have no scruples and are caught in a political struggle for control that Max gets tangled up in his quest for survival. At the moment of Truth, when he’s expected to fulfill his end of the agreement, he shows mercy to the behemoth named Blaster, who has the body of a professional wrestler but the face and mind of a child. 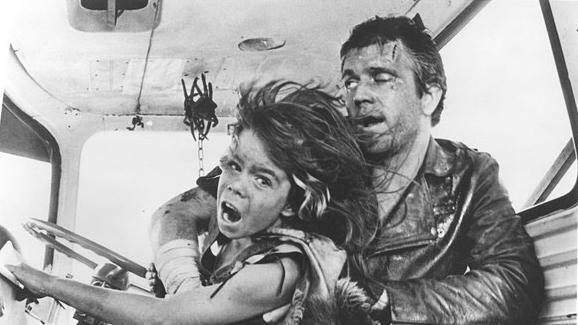 A twist in the plot takes Max to the ‘crack in the Earth’ where, after being ‘gulaged’ from Bartertown, he would find the lost children of a plane crash that was a result of the ‘pocki-clypse’ that ended civilization on Earth. Being in the age group of those lost children was significant to me, and I was able to connect with the concept that somehow I had fallen through a crack in the Earth and was searching for a way out …. 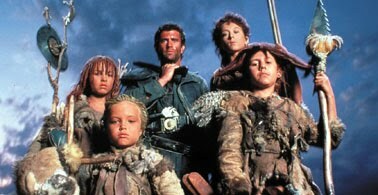 beyond Thunderdome. Growing up in the chill of the Cold War was boring and simultaneously traumatic, and movies like Terminator, Escape From New York, The Warriors, and Red Dawn did nothing to sooth the dis-ease. 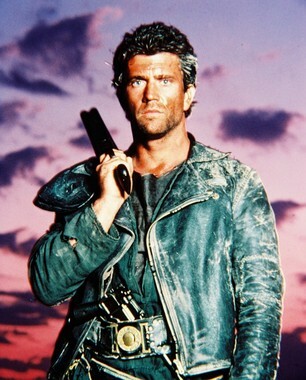 But somehow connecting with the character and the circumstances of Mad Max resonated. He wasn’t a hero, he was just a loner. He didn’t posses any special powers like Super Man. He didn’t use ‘the Force’ like Luke Sky Walker. He wasn’t fighting Nazi’s like Indiana Jones, shooting up commies like Rambo or flipping off Russians like Maverick and Goose in Top Gun. Max was on the run. He was running from demons, the demons of his past. These demons manifested as a result of the world crumbling around him during the time he spent as a Main Force Patrol police officer before the nuclear war. Originally, he wanted off the force but his officer friends were persuading him to stay by bribing him with a souped-up Pursuit Special, perhaps the most famous car in cinematic history. He should’ve quit when he could. He became a marked man for the killing of a gang leader named The Nightrider. The tragedy in the story was the murder of his young child and his wife by the gang, turning him ‘mad’. The first film he was mad as in angry. But in the 2nd film he was mad as in crazy. I think it was brilliant on the part of the writers for the 2nd installment of the trilogy to have the setting take place after a nuclear holocaust; opening up the possibilities for adventure and creating fantastic dynamics in the setting for survival. 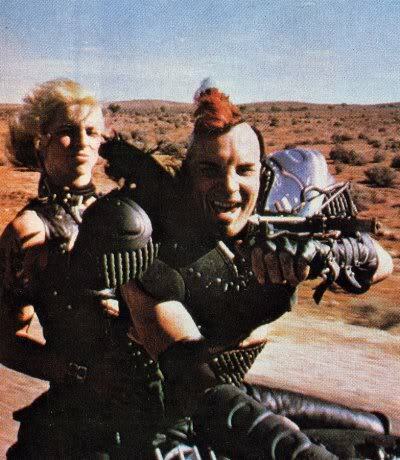 A truly crazy Mad Max takes on what’s left of the maniacal motorcycle jockeys and unleashes mayhem in the Outback of Australia. 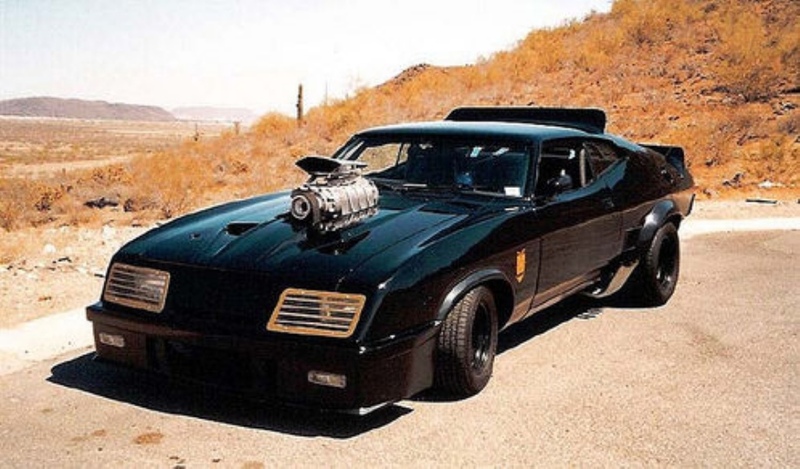 Many stuntmen were sent to the hospital in what is heralded as the most amazing stunt car, chase movie of all time. In the end, Max ends up being the unwitting hero in all of these films. Whether it’s in finding justice by hunting down the psychopath’s that destroyed his family, honoring a contract that provides a big rig to haul a tanker of gas that saves a compound of good-hearted survivors, or rescuing children who attempt to search for civilization but get lost in the Wasteland in the process. Not without conflict, in the end, Max always does the right thing. 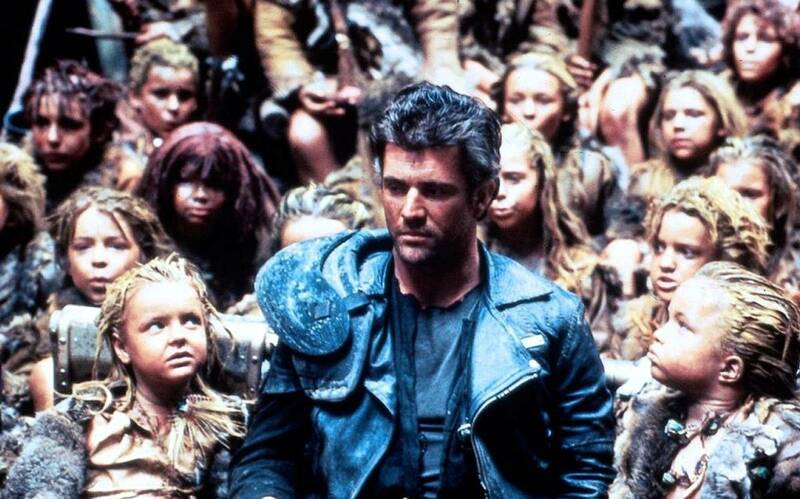 Hollywood has a way of tarnishing brilliant low budget movies with high dollar sequals and A list actors (keep in mind nobody had ever heard of Mel Gibson before 1980). Let’s hope George Miller doesn’t let that happen with Mad Max: Fury Road. After 30 years, my anticipation is higher than ever. To walk into my room in 1985, you would’ve seen this poster on my wall. Hey, lighten up and have a laugh. These guys are just helping us to remember how ridiculous this all is.